I always love a good excuse to throw a fun little party for my family, especially a Christmas party, and this fun idea from Uncommon Events is right up my alley. It would be a fun party for your playgroup too. A Letter to Santa Party. 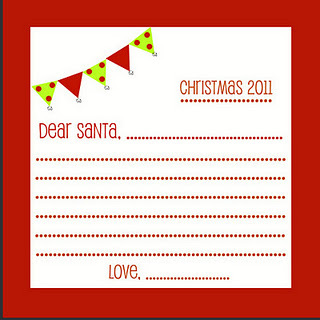 She even has a cute free printable letter to Santa that you can use. 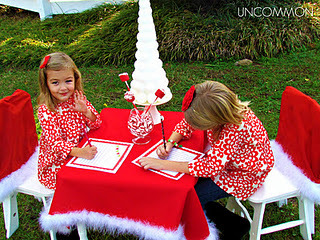 You can check out the cute details of this Santa party over at Uncommon Events. And some other fun ideas for letters to Sanaa HERE.